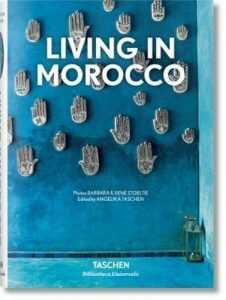 Though it lies just across the Mediterranean from Europe, barely a stone’s throw from Spain’s southernmost tip, Morocco couldn’t possibly be farther away. 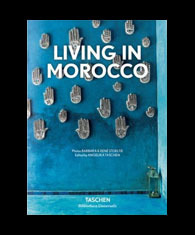 With its mountainous and desert landscapes, labyrinthine souks, delectable cuisine, exquisite rugs and textiles, vibrant mosaics, fragrant odors, mesmerizing music, and welcoming people, Morocco is a most alluring and tantalizingly exotic destination. 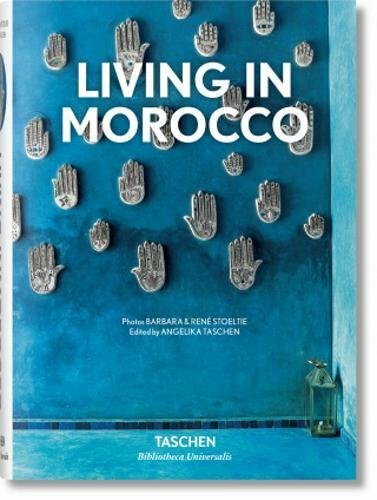 Digging a little deeper into the myth of Morocco, Barbara and Rene Stoeltie bring us this eclectic selection of homes that demonstrate all that is most wonderful about Moroccan style. Flipping through these pages of fairy tale interiors (ideally whilst sipping a steaming cup of sweet, fragrant mint tea) you’ll be instantly transported.